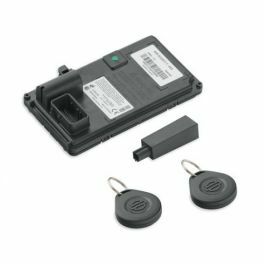 The H-D® Smart Security System offers automatic self-arming and hands-free disarming for vehicle electronic security functions. 41000021C fits '11-'14 Softail® models. Does not fit Japan models.